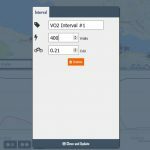 Define specific parameters for sections of your route. 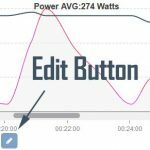 This can be used for experimenting with pacing or for creating an interval workout for you and your Virtual Partner to follow. 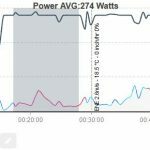 Create advanced power plans to get the most out of your race plan and training. Go to any chart. 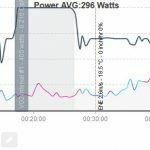 In this example I am using the Power Profile chart. The chart will now zoom to the selected section. Click on the Edit icon. Make the adjustments as required for the interval. 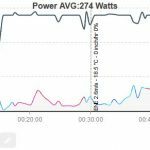 Write a descriptive label, change the wattage & alter the aerodynamic drag. Click the ‘Close and Update’ button to finish. 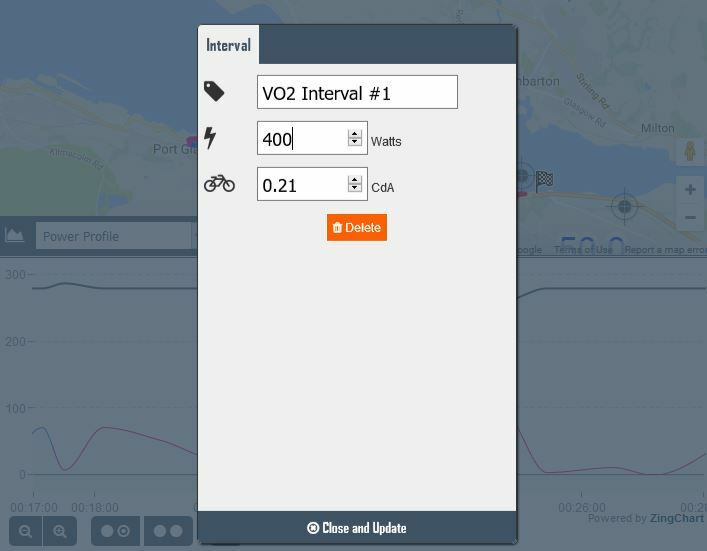 Or click the ‘Delete’ button to cancel and remove interval. Your interval is now created. All the dynamics and metrics have now been updated. Virtual Partner will obey the rules you set in your intervals.